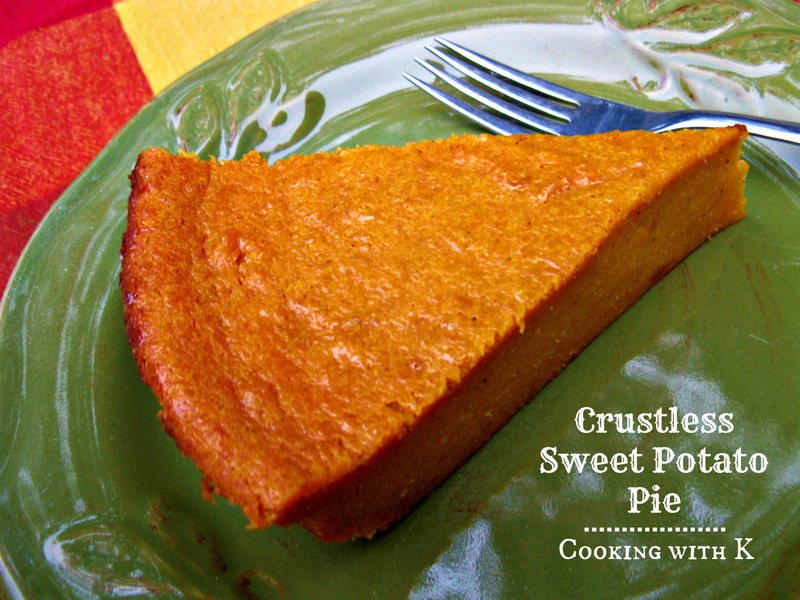 Sweet Potato Pie is a humble pie of the South. Many times served during the sweet potato season which is in the fall. It is a must have for Thanksgiving around our house. As soon as Jim heard I had bought some Sweet Potatoes, his first words were, "Are you going to make some Sweet Potato Pie"? My Mother could make the best sweet potato pie I have ever eaten. As years went by, I never wrote down my Mother's recipe for her Sweet Potato Pie. I can only go on how I remember the taste, so I set out on a quest to make the closest tasting recipe I could find. I do remember that Mother always made two pies at a time. She boiled her sweet potatoes, drained them and then mashed them. She added milk and eggs with a little cinnamon and nutmeg. Oh, what I would give to have her recipe. 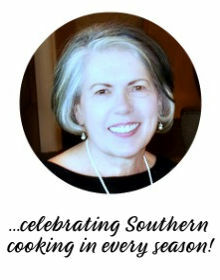 The recipe I have come to use which taste so much like my Mother's comes from a friend of mine who has been a part of our local Yamboree Pie Contest for years and is on the Food Network Show, All-American Festivals Episode: East Texas Yamboree. 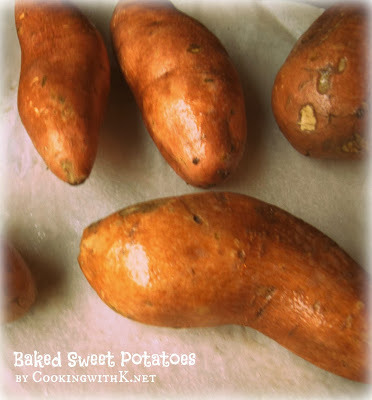 For a more intense flavor of the sweet potato, I start off by baking the sweet potatoes in the oven instead of boiling them. 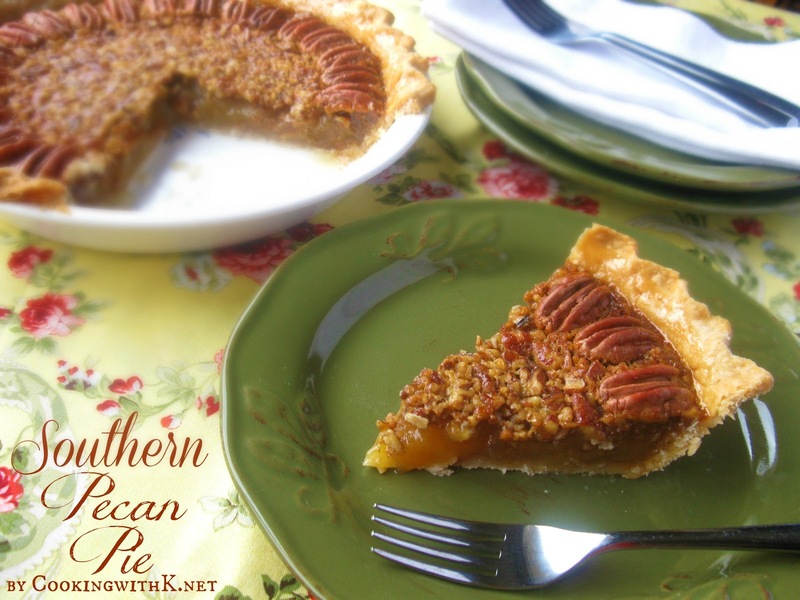 Although I don't have my Mother's recipe for Sweet Potato Pie, I do have her pie tin and pie plate she uses to bake in which makes this recipe a little sweeter. 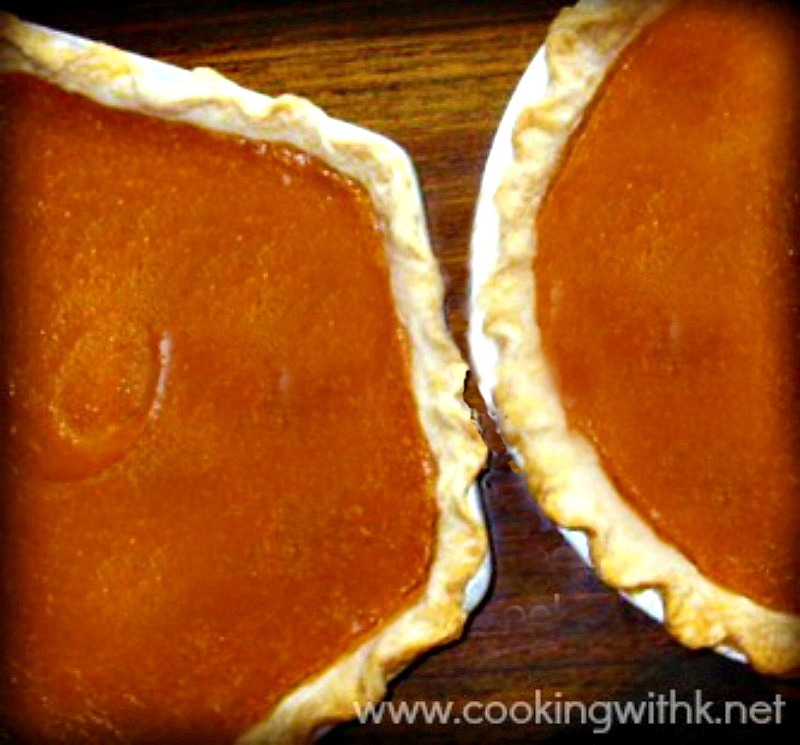 Preheat oven to 350 degrees F. Roll out pie crusts and place it in the pie plates. In a large bowl add the remaining ingredients and mix well with a wire whisk. Pour into the unbaked pie shells. Bake for 45 minutes or until pie is firm. Mix flour, shortening, salt, and sugar together with a pastry blender until well blended. Slightly beat egg, water, and vinegar together with a whisk and pour over the well blended flour mixture. 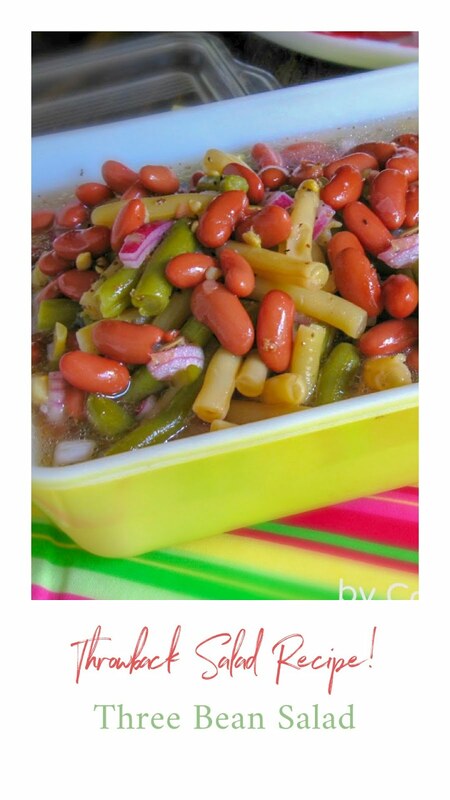 Mix all ingredients together with a fork. Divide crust into 4 equal parts. Roll each with a rolling pin and place into 4 pie pans. This looks perfect! I haven't had sweet potato pie for a long time...kind of miss them. The only time I like "sweet" sweet potatoes is in sweet potato pie. It's so much like pumpkin pie, which I adore. This looks fantastic. Yum. There are so many pumpkin pies out there this year...this is such a refreshingly delicious change. Oh Miz K! Your pies look awesome...I would load my piece with lots of whipped cream. ;-} I love using my mama's pie dish too. So special! 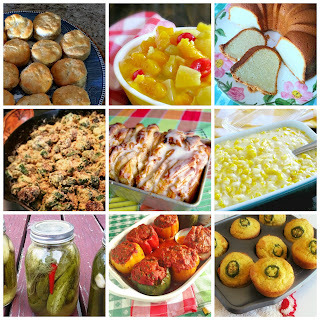 Thanks for sharing with us at Weekend Potluck.